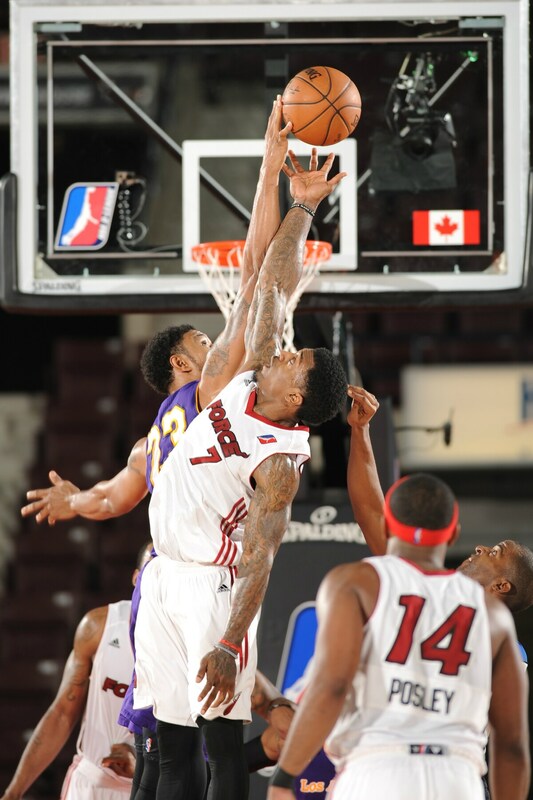 Keith Benson goes up for a slam during the Skyforce's 118-113 victory over the D-Fenders. The big man finished the day with an impressive 24 points and 15 rebounds. 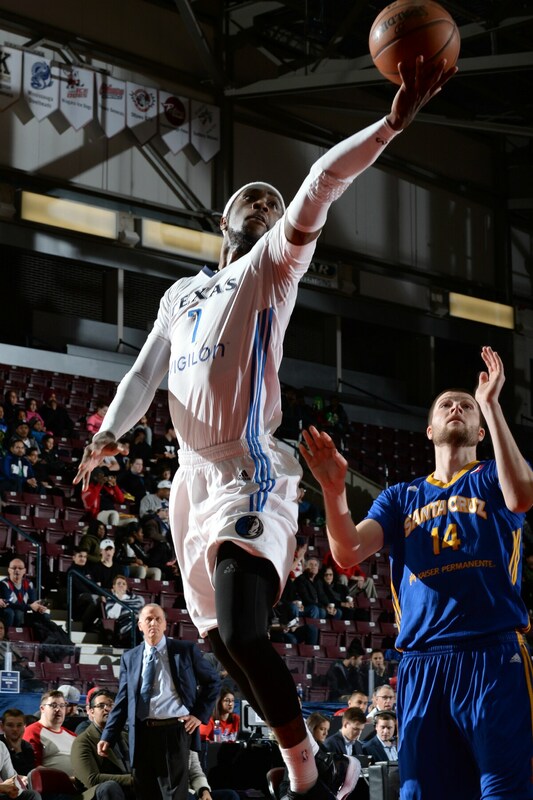 Justin Harper, who finished Saturday's game with 18 points, flips up an acrobatic attempt against the Skyforce. Patrick Miller and Justin Harper stretch their arms as far as possible as they battle for a rebound. 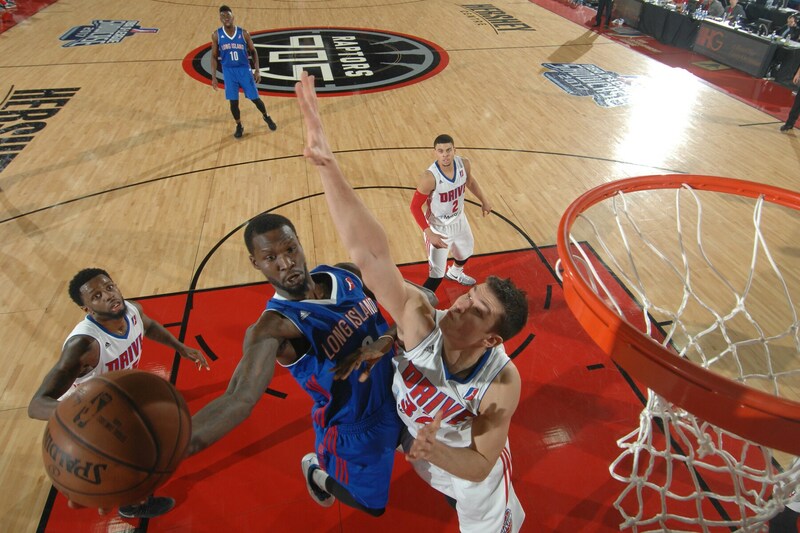 Trahson Burrell shows off his athleticism on this drive to the rim. The Nets forward scored 14 points and grabbed 7 rebounds in the Nets' second Showcase game. 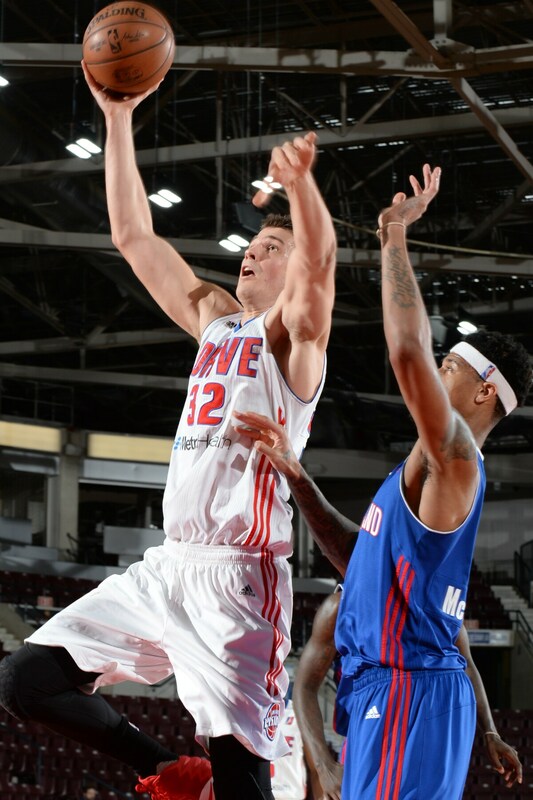 Nikola Jovanovic, seen here floating up to the rim, dropped 23 points and grabbed 9 rebounds as the Drive defeated the Nets on Saturday. Cameron Jones avoids the defender as he scoops to the hoop for two of his 12 points in the Warriors' win over the Legends. Legends big man A.J. 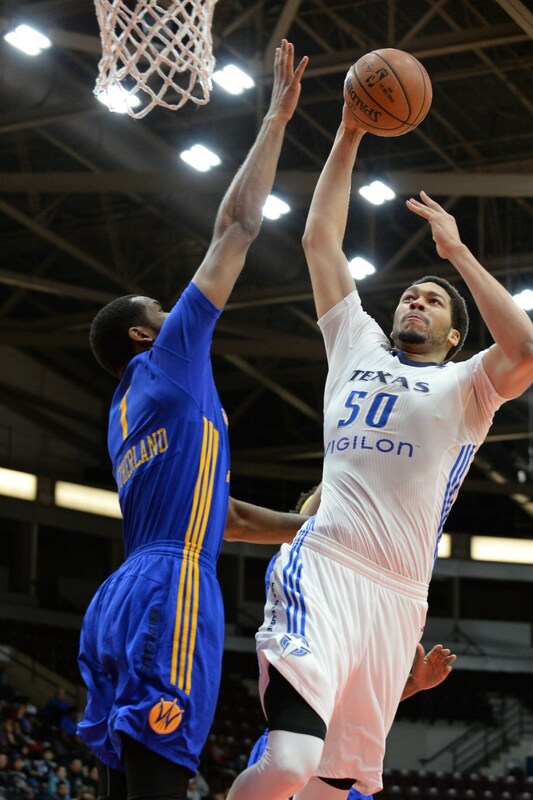 Hammons prepares to power home a slam in Texas' first Showcase game. 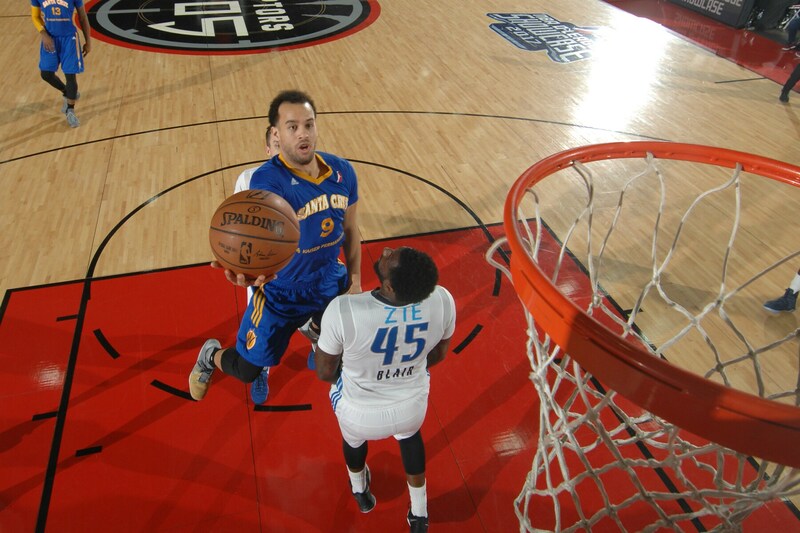 Tony Wroten flips up a layup for two of his nine points against the Warriors. 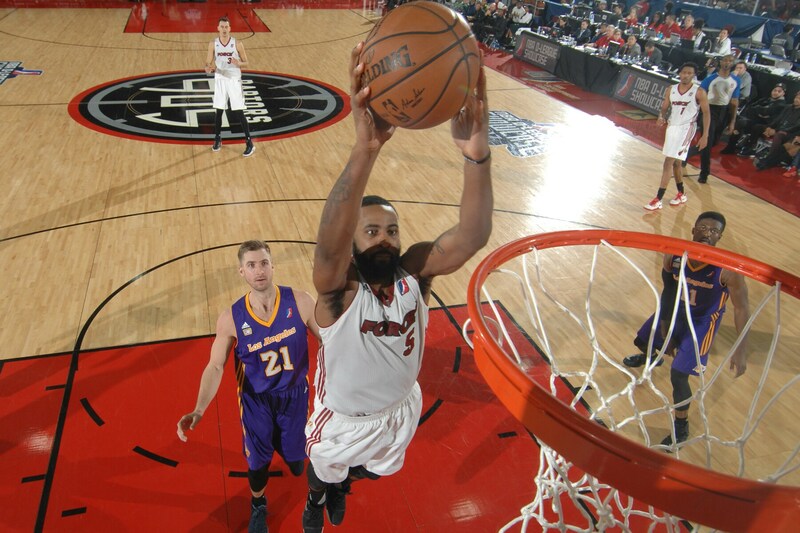 The lefty point guard also chipped in 6 assists and 3 rebounds on the night. 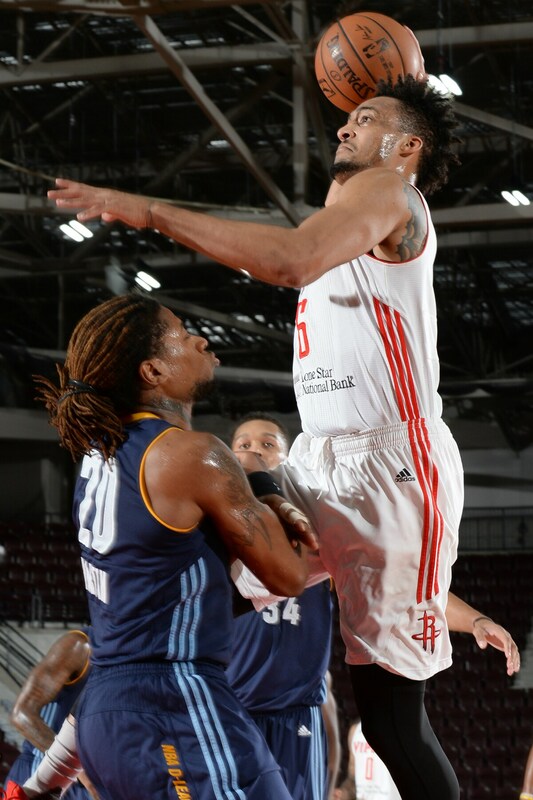 The uber-athletic J.P. Tokoto takes off for the rim against the Iowa Energy. 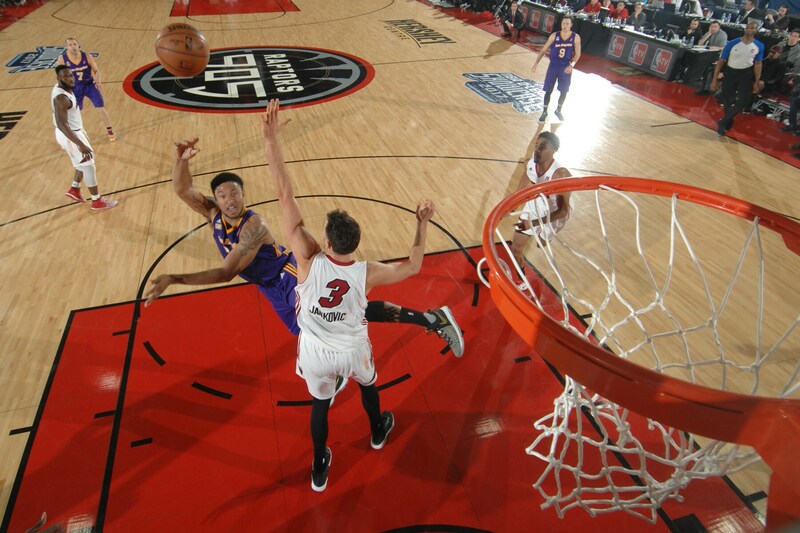 Tokoto finished with 20 points and 13 rebounds, but it wasn't enough as the Vipers fell in their Showcase finale.